﻿ Ryan Broomé, P.E., S.E. Ryan has over 18 years experience working in structural design firms located in parts of Northern Utah and Sacramento, CA. Graduating from Brigham Young University in 1997 with a Bachelor of Science degree in Civil and Environmental Engineering, he focused on structural design classes with the goal of working as a structural engineer. His portfolio includes residential housing, custom homes, large residential, small commercial, precast concrete, and industrial and structural plan reviews. He has taught as an Adjunct Instructor at Utah Valley University in the Emergency Services department, where he taught building construction types to firefighters. Ryan is a member of Structural Engineers Association of Utah, American Institute of Streel Construction, Precast Concrete Institute, American Concrete Institute, International Code Council and American Wood Council. 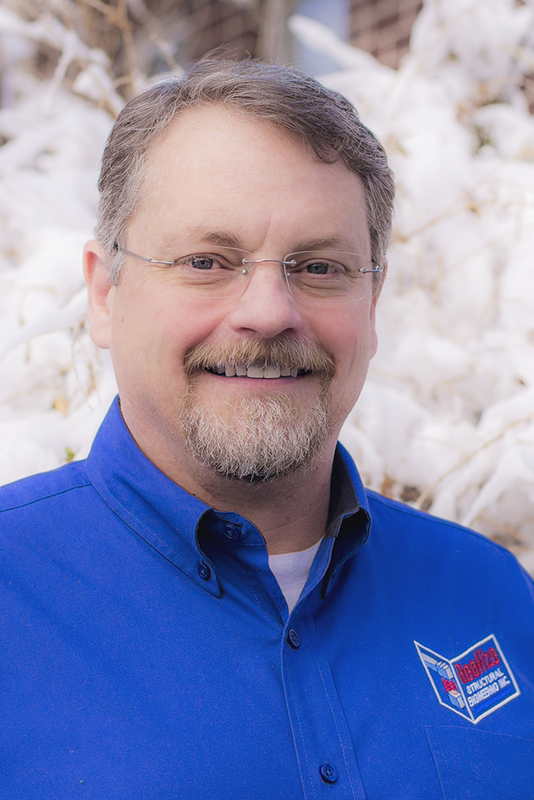 As a member of the Structural Engineers Association of Utah, he serves on the Programs Committee.